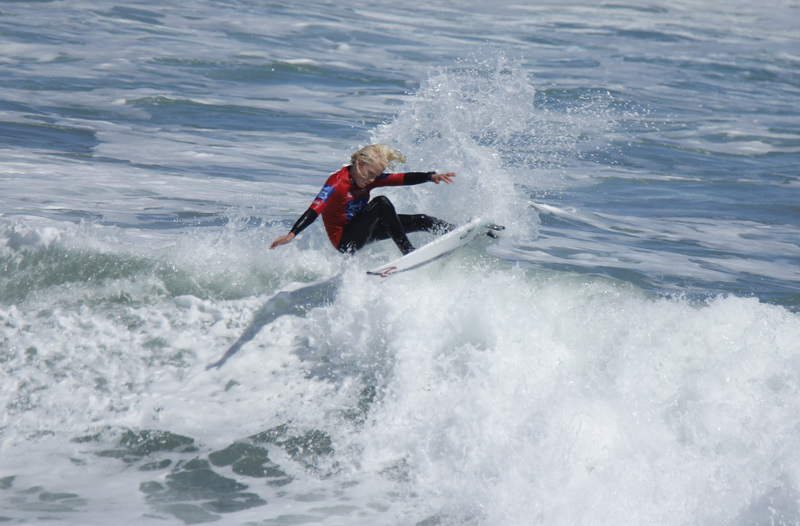 The Under 14 Girls and Boys divisions put on a mini masterclass today at the 2018 Surf Dive ‘n Ski Australian Junior Surfing Titles at Middleton Bay in South Australia. Headlined by a perfect 10 point ride from Under 14 Girls Queensland competitor Lilliana Bowrey, round one was a high-quality affair. Bowrey, after posting a 7 point single wave score (out of a possible 20 points) in the first couple of minutes of her heat had the freedom to go looking for something special. The young Queenslander took off on a right-hander on her backhand and proceeded to tee off all the way to the beach, throwing her fins out on one manoeuvre whilst maximising every single inch of the ride. 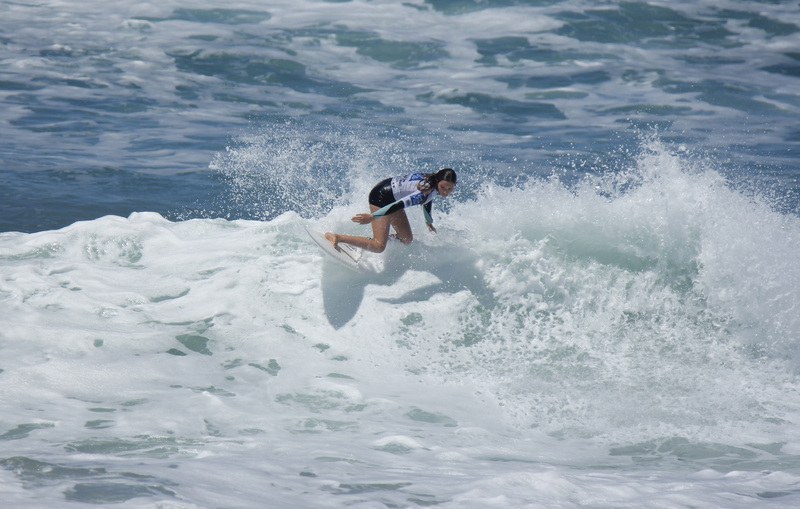 “I am actually speechless because this is my first ten and to get it at the Surf Dive ‘n Ski Australian Junior Surfing Titles, it just means so much,” said Bowrey. 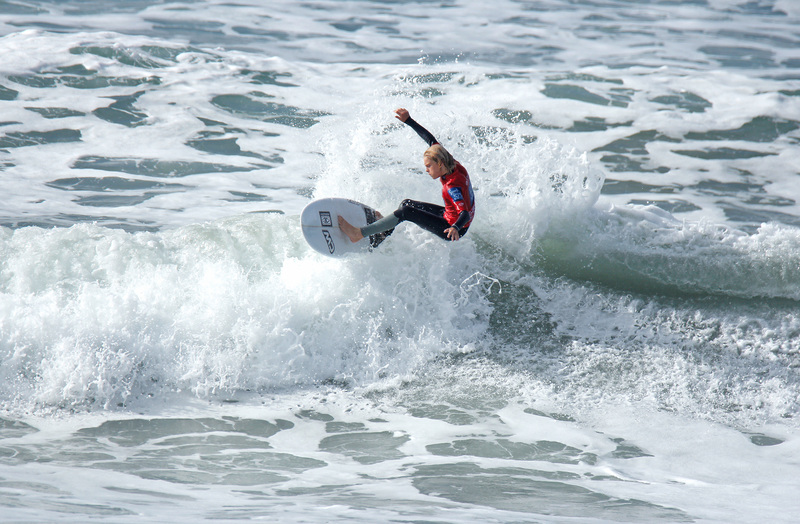 On the boy's side of the Under 14’s draw, it was Nate Hopkins who almost emulated Bowrey on a left-hand set wave. The New South Welshmen showed a great combination of speed, power and flow to impress the judges enough for a 9.5 point single wave total. Hopkins went on to post a 17 point heat total (out of a possible 20 points), sending a warning shot to his fellow competitors. 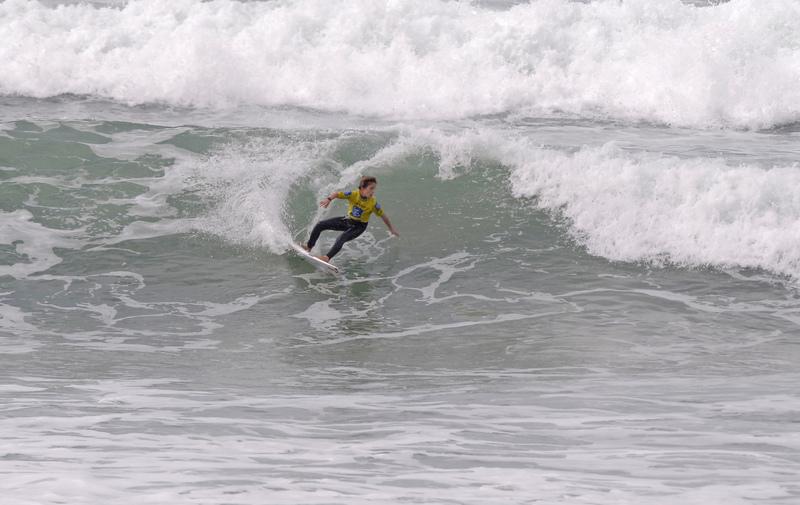 It was a successful day for WA surfers with all Under 14's progressing through to the quarterfinals. Standouts in round one of the Under 14's included Brock Launders (Margaret River), Jake Hagan (Geraldton), Macklin Flynn (Mandurah) and Otis North (Yallingup). Not to be out done by the boys Margaret River trio of Zali Hewson, Willow Hardy and Lilli Cox also impressed with some great performances on show. The day wrapped up with School Sport Australia requalification rounds in the MR Shield divisions with finals set to run in the coming days. With the swell forecast to ease off slowly into tomorrow afternoon, there is the possibility of a location change to Waitpinga Beach for the next few days of competition.